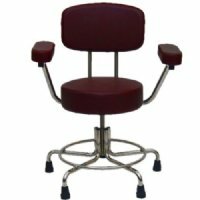 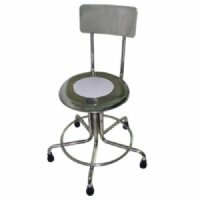 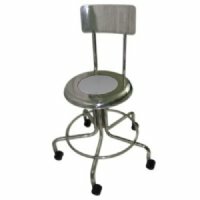 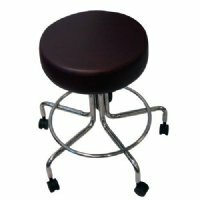 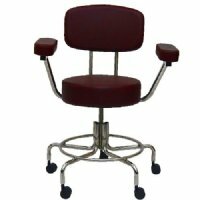 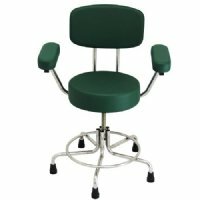 We have different MRI Non-Magnetic Doctor stools for your MRI environment. 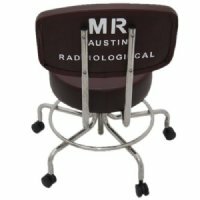 Whether you prefer padded doctor stools with arms or no padding with no arms, we have the MRI doctor stools for you. 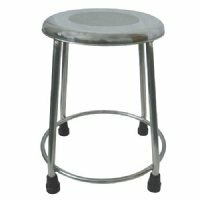 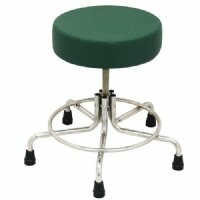 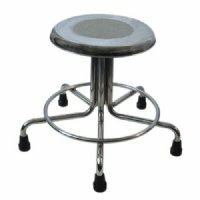 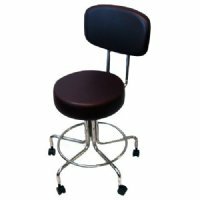 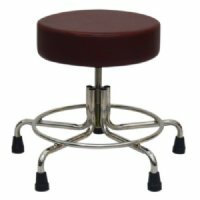 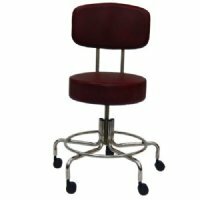 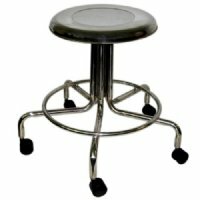 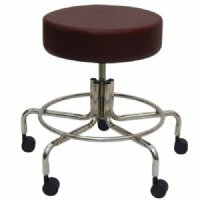 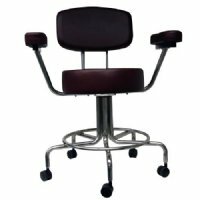 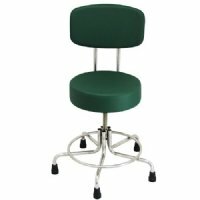 MRI Adjustable Height Doctor Stool, 21" to 27"